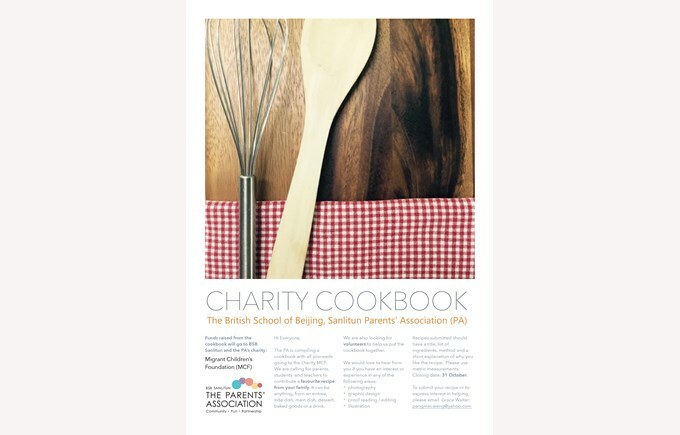 The PA is compiling a cookbook with all proceeds going to the charity MCF (Migrant Children's Foundation). 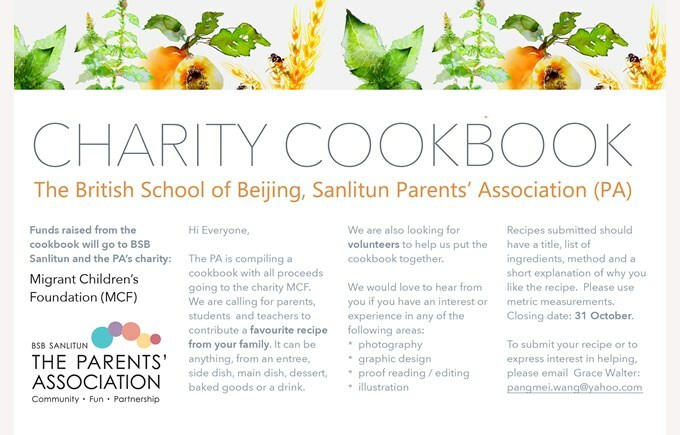 We are calling for parents, students and teachers to contribute a favourite recipe from your family. Recipes submitted should have a title, list of ingredients, method and a short explanation of why you like the recipe. Please use metric measurements.